Ford decided to relabel the C-Max with lower fuel economy estimates last week. December 2006: The EPA expands its fuel economy test from two cycles to five for the 2008 model year. One goal was to reflect hybrids' performance more accurately by factoring in air conditioning use, cold weather and acceleration at high speeds. October 2007: Fuel economy labels show lower mpg numbers for hybrids as the five-cycle test goes into effect. The Toyota Prius, rated at 51 mpg highway and 60 mpg city for the 2007 model year 2007, gets a rating of 45 mpg highway, 48 mpg city for the 2008 model year. 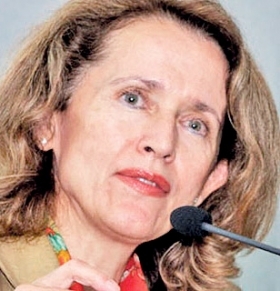 2010: With regulators working on stricter corporate average fuel economy standards, Margo Oge, head of the EPA's transportation office, assigns a top staffer to audit fuel economy numbers for some of the best-selling cars in the United States. 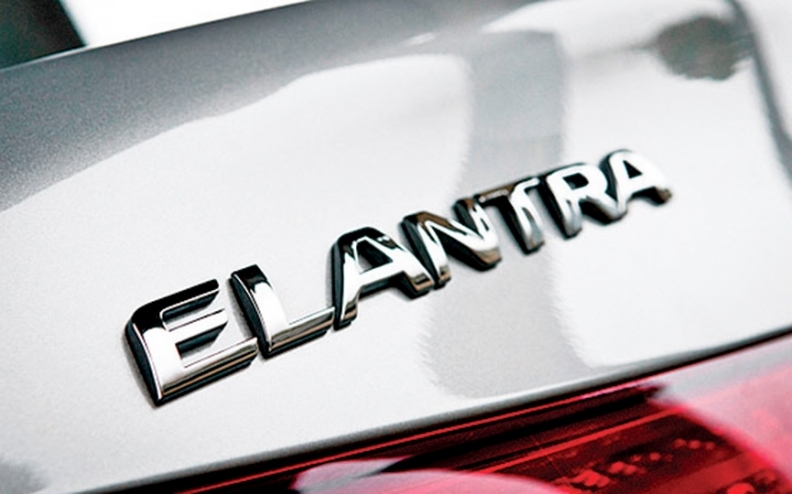 November 2010: Hyundai unveils the redesigned 2011 Elantra at the Los Angeles Auto Show, claiming 40 mpg on the highway for its entire product line. Other Hyundai and Kia models, including the Hyundai Veloster, Kia Rio and Hyundai Accent, join the 40 mpg club for the 2012 model year. July 2012: California advocacy group Consumer Watchdog files a lawsuit against Hyundai on behalf of Elantra owners, alleging the sedan gets fuel economy below the 29 mpg city/40 mpg highway/33 mph combined that was promised. September 2012: Ford launches the C-Max with a fuel economy label promising 47 mpg city, highway and combined. More than 8,000 units are sold in the hybrid's first two full months on the market. November 2012: Hyundai and Kia agree to relabel most of their models with reduced fuel economy estimates after the EPA detects errors on tests used to calculate fuel economy. The brands announce a plan to reimburse about 900,000 buyers for the extra fuel burned. The EPA continues to investigate what happened. December 2012: Consumer Reports magazine claims to be getting 35 mpg city/38 mpg highway/37 mph combined with the C-Max, well shy of the 47 mpg rating. It was the largest discrepancy the magazine had seen between a label and real-world results for a 2013 model. 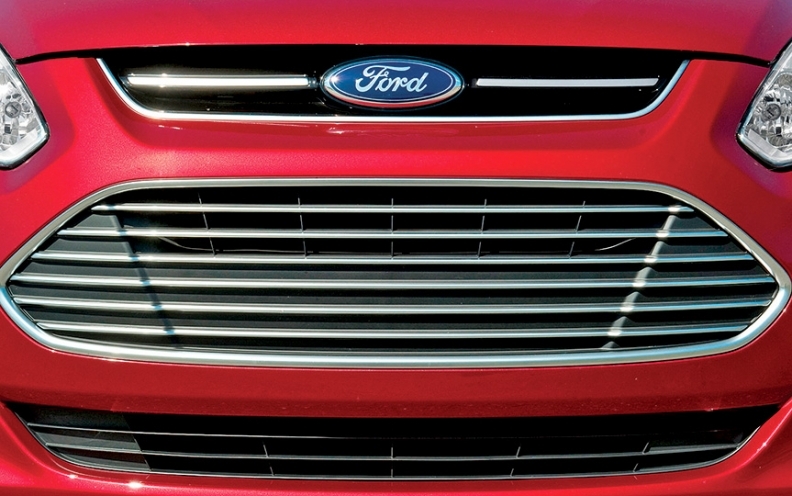 A California law firm files a class-action lawsuit against Ford, alleging that advertising for the Fusion and C-Max hybrids was misleading buyers about the fuel economy of those models. The EPA confirms to the Los Angeles Times that it will review the fuel economy claims for Ford's hybrids, and later acquires a C-Max for testing. March 2013: The EPA releases an annual report on fuel economy trends, which shows that cars and light trucks sold by Ford in the 2012 model year averaged 23.2 mpg, up 2.1 mpg over the previous year. 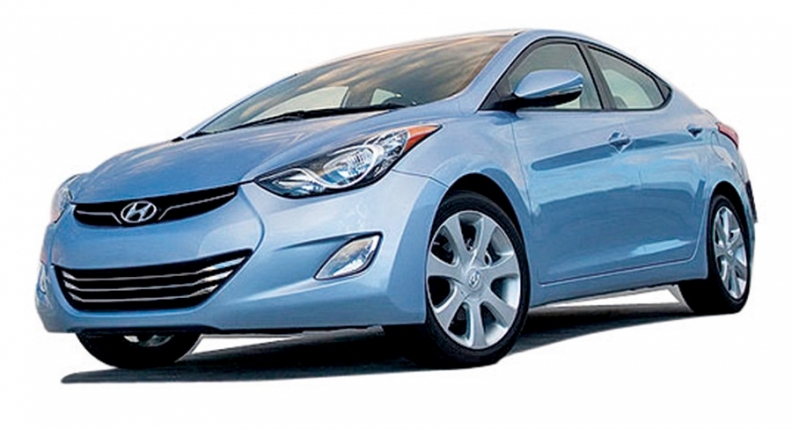 Figures for Hyundai and Kia are omitted because of the ongoing government investigation. July 2013: Ford offers hybrid owners a free software update to boost fuel economy. Changes include an increase in the top all-electric speed to 85 mph, from 62 mph. 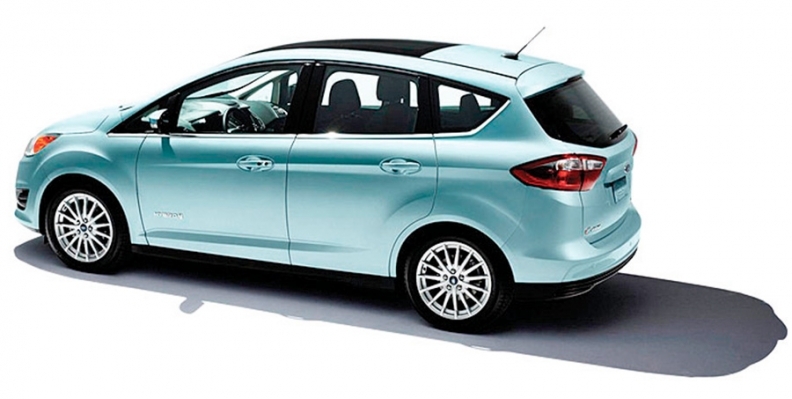 August 2013: Ford decides to relabel the C-Max with lower fuel economy estimates.